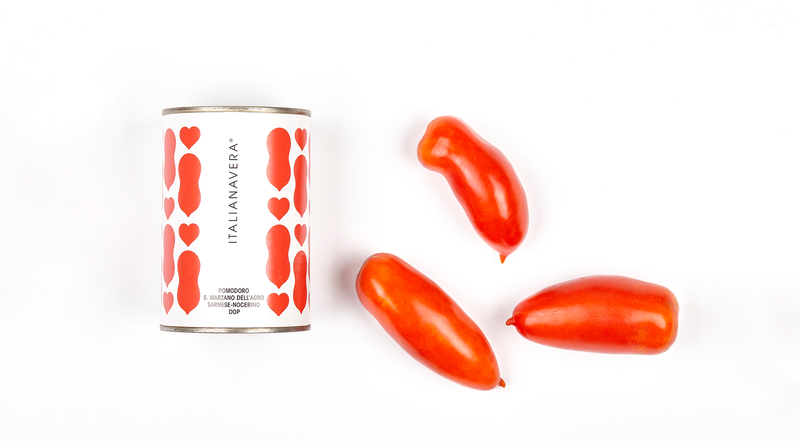 When you meet Diana, waves of red float around the room. 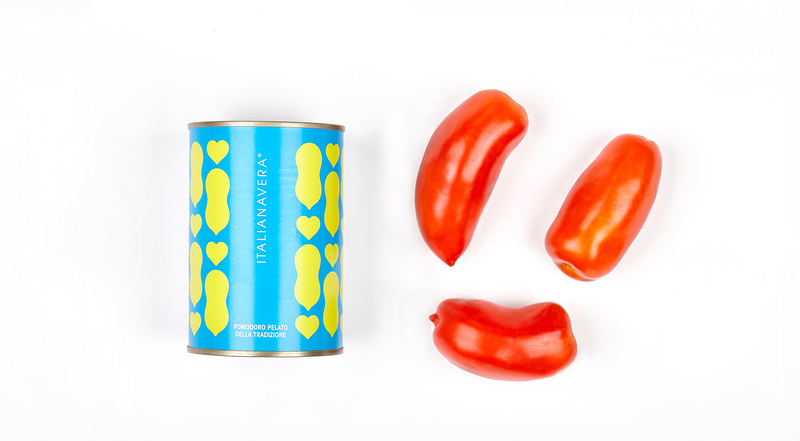 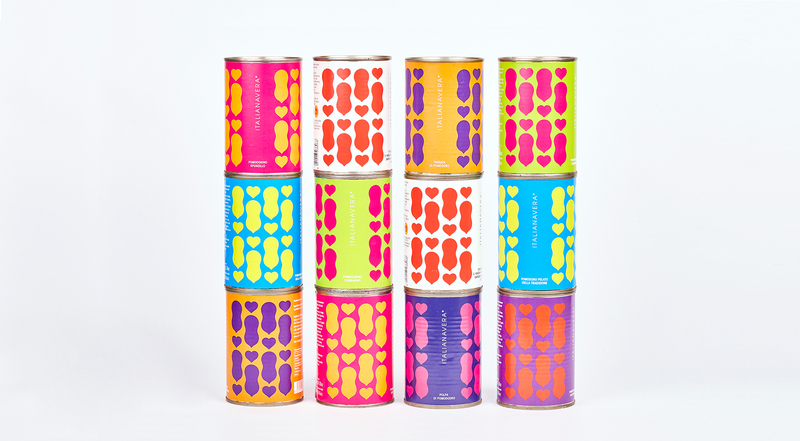 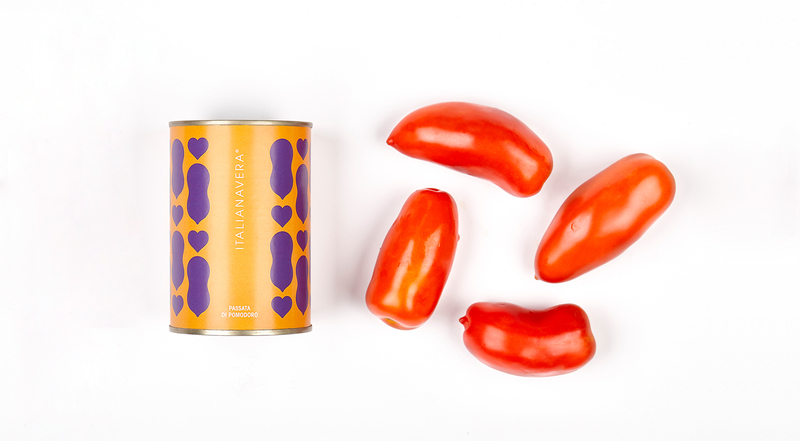 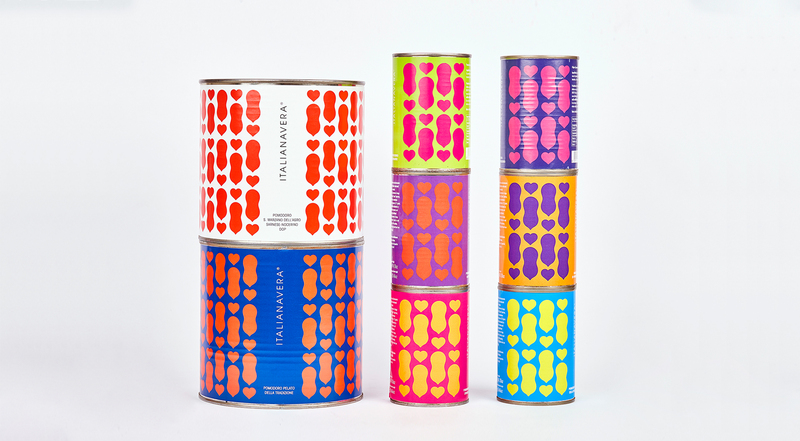 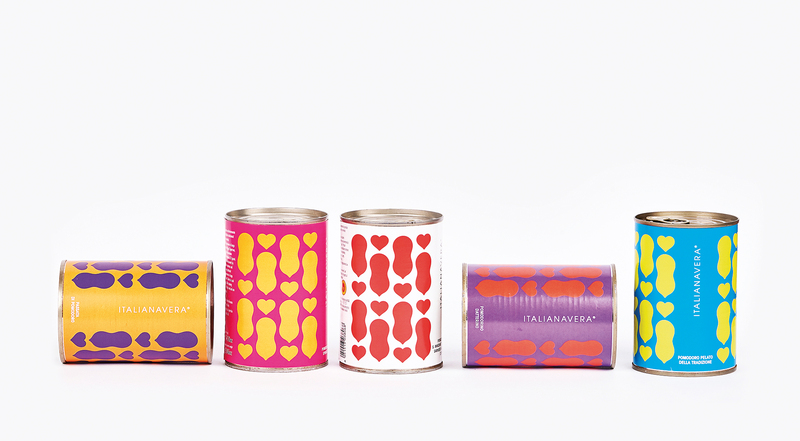 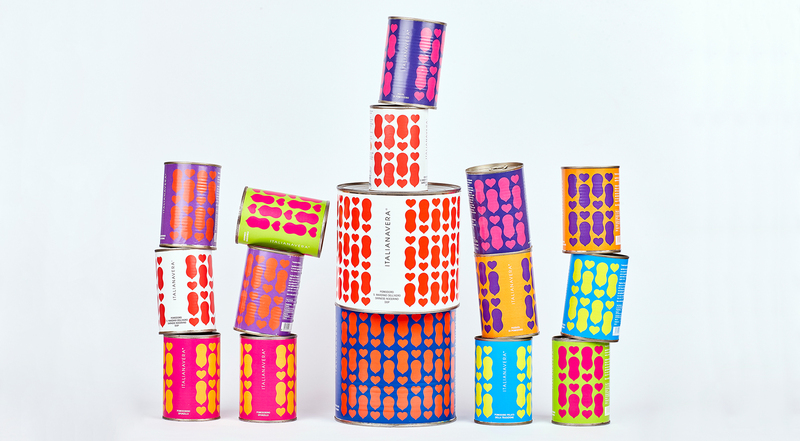 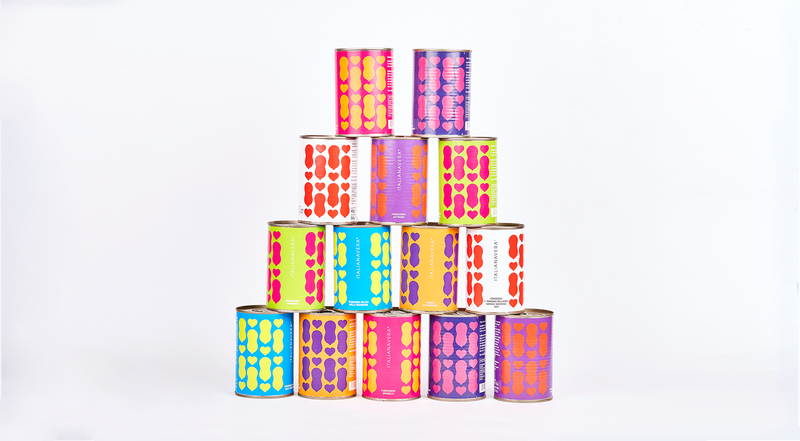 So when she asked us to redesign the packaging for her startup Italianavera, which specialises in tomato processing, we couldn't help but draw inspiration from her. 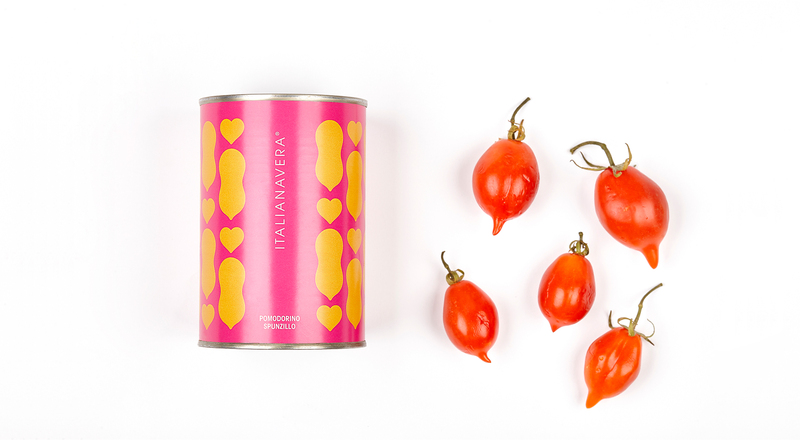 We designed and sewed her a new dress, intertwining environment and innovation, family and cooking, female emancipation and entrepreneurship. 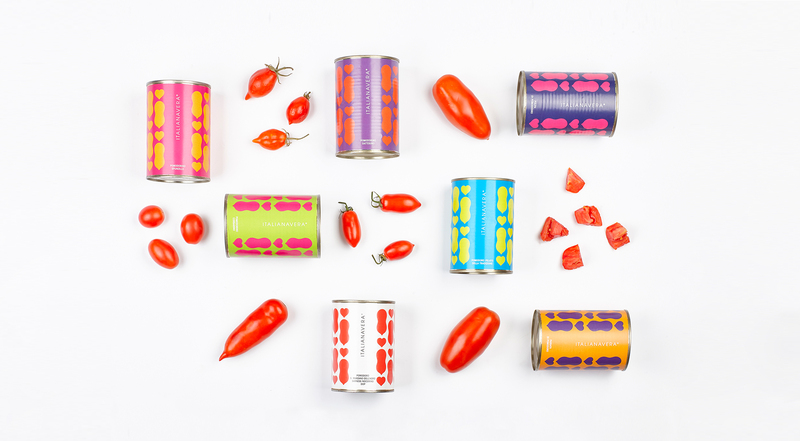 And so from her polka dot blouses were born the unmistakable patterns of stylised tomatoes, the brand's signature and icon. 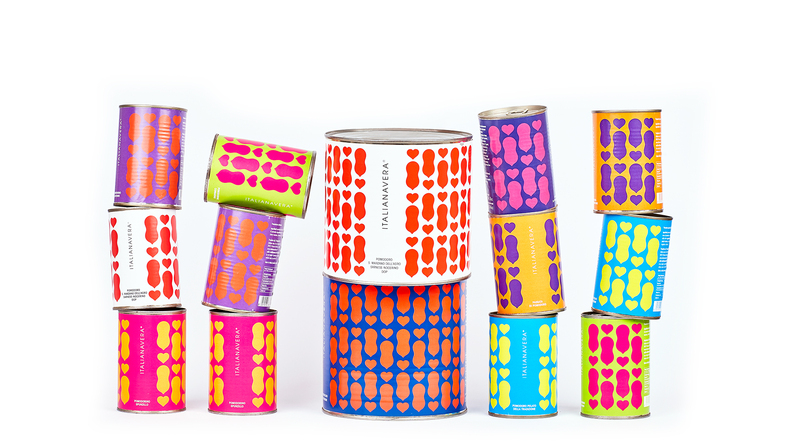 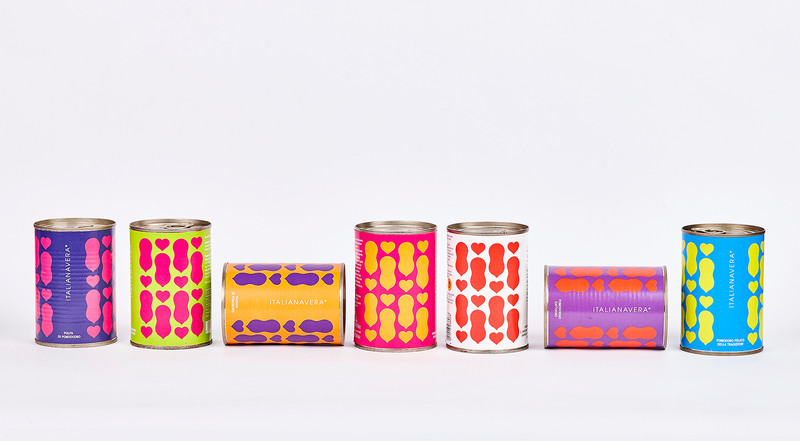 Inspired by its products, we extended the concept of seriality, typical of the food world, in unexpected colors: bright, feminine and Pop. 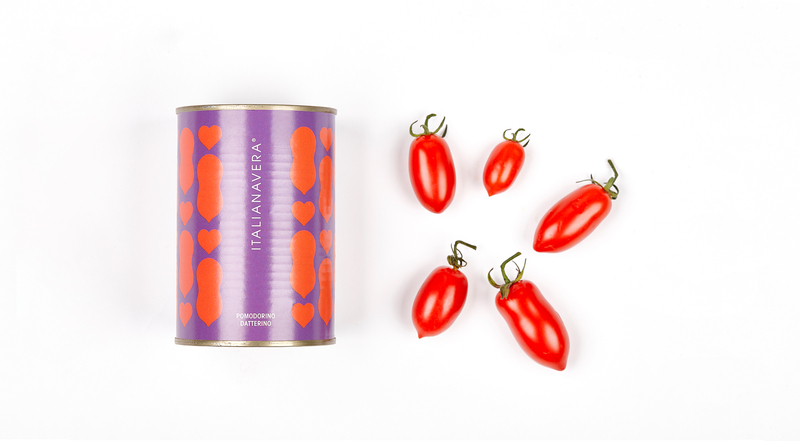 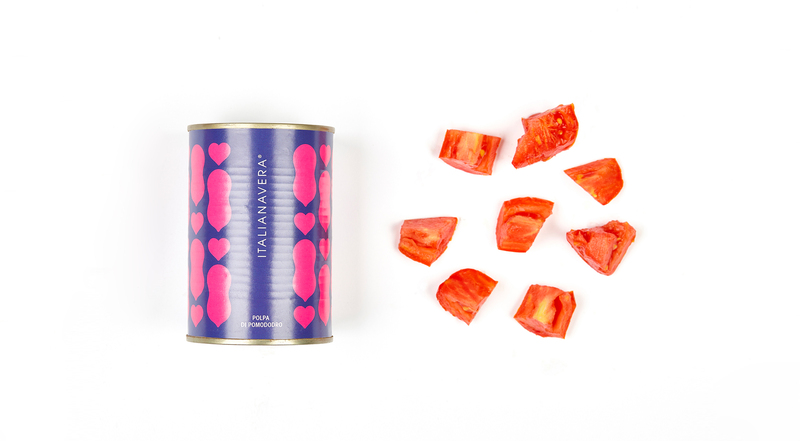 We wanted to visually remove the tomato from its context, by combining it with the imagery evoked by Diana to create suggestions and give Italianavera customers the chance to open a jar and imagine a woman in red dancing just like that, cheek to cheek.